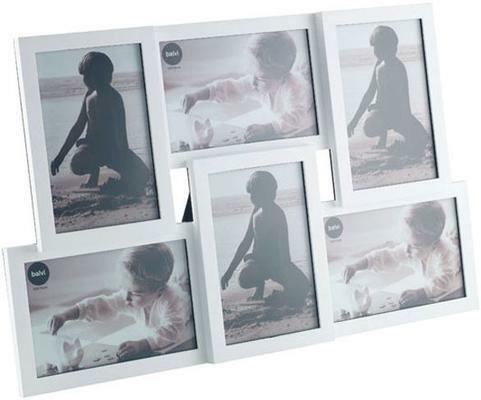 Beautiful and functional, this Isernia 6 Multi Photo Frame can hold 6 of your favourite images. Place your children's photos or maybe your family members'. 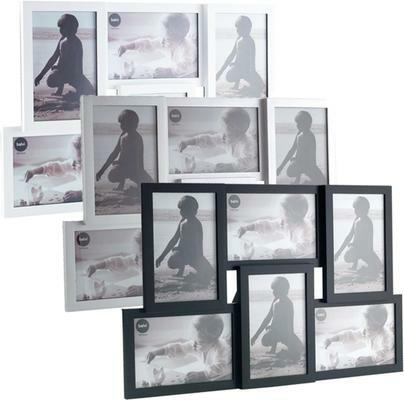 You can even place your dog or your cat's pictures! Gorgeously designed, you can hang this up on your living room or just leave it freestanding on your desk. You would adore the versatility it provides. The frames are joined together in a multi-level configuration, which is exciting to look at. You would love having this frame at home.